Daniel Gutierrez, 67, has watched the Pilsen neighborhood develop over a great amount of time since he moved there over 50 years ago. Gutierrez is the owner of a local restaurant called Nuevo Leon and has witnessed the change of both the people and the setting of Pilsen from the moment of his arrival. He said that since he came to Pilsen, there has definitely been a lot of change and that change is what’s helping the Pilsen community grow. Spanning across the boundaries of 16th Street, Cermak Road, Halsted Street, and Western Avenue, the Pilsen neighborhood located in the lower West Side of Chicago is home to about 43,000 people who all celebrate the Hispanic heritage. From the fabulous food to the antique shops, the Chicago Pilsen neighborhood contains a wide variety of activities as well as unique people. A few of these places within the Pilsen neighborhood are Tortilleria Sabinas, Nuevo Leon, Chocolat, and the National Museum of Mexican Art. Throughout the whole neighborhood, there are local vendors selling Mexican trinkets. There are also bake shops, clothing stores, groceries, and a numerous amount of art murals on the walls of many buildings. Although Pilsen seems like a friendly community, according to Carlos Arango, a local office owner in Pilsen, the neighborhood is actually divided, yet together at the same time. 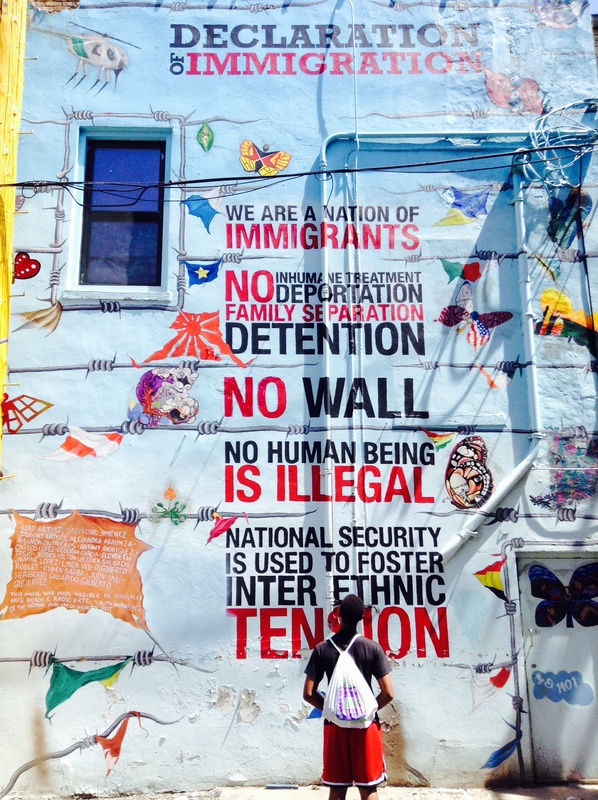 “People from both sides of Pilsen come together, but don’t talk to each other,” Arango said. Arango expressed his love for the town despite the division and believed that the separation of people within the neighborhood was the only problem. However, Arango did mentioned that was not what Pilsen was all about.